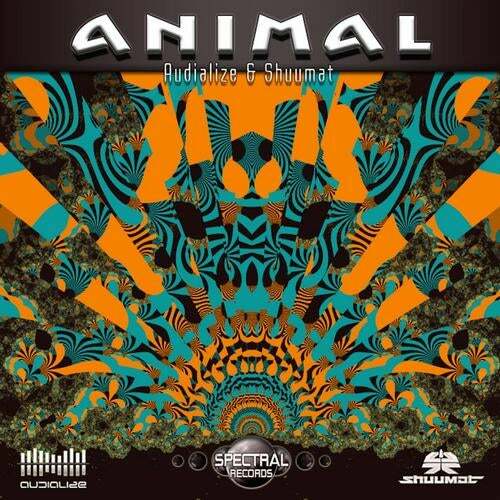 Animal, a killer collaboration between two great electronic master minds, is out now! With this new collaboration, João Apell (AKA AuDiaLiZe) and Ruben Gato (AKA Shuumat) are bringing together the best of two worlds. With stomping basslines and powerfull melodic leads these two epic tracks will surely leave a mark on dancefloors worldwide. Welcome to the twilight zone… Enjoy!